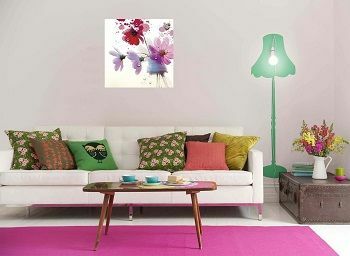 Choose your wall art style from the widest selection of canvas wall frames at ‘The Roots’. We have abstract art, miniature paintings, still drawings, modern pop art collection, punk art, etc., to name a few. Whatever be your style, we have it right here for you.